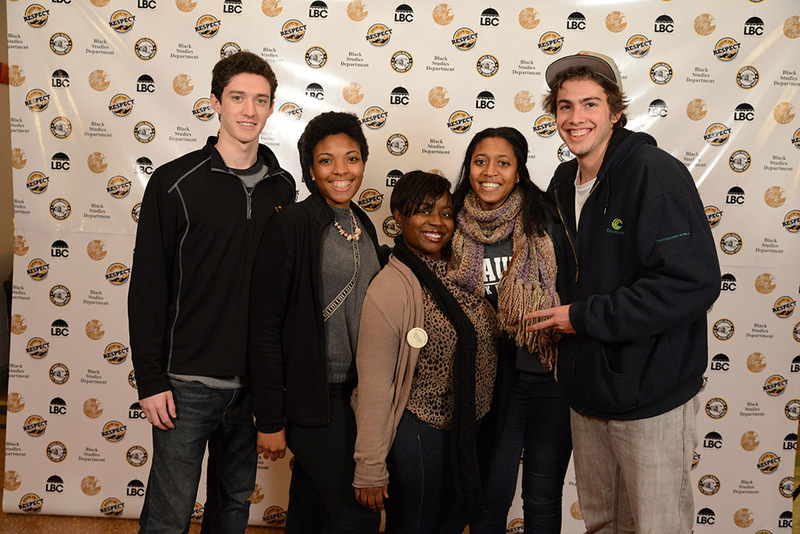 Getting involved in student organizations at the University of Missouri is a great way to get acclimated to the campus. These organizations are open to ALL university students. 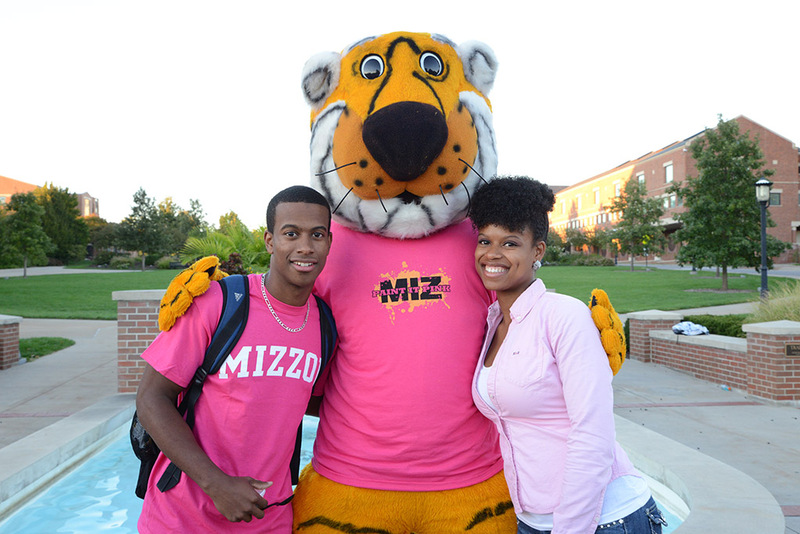 For a complete list of all student organizations, please visit http://getinvolved.missouri.edu. 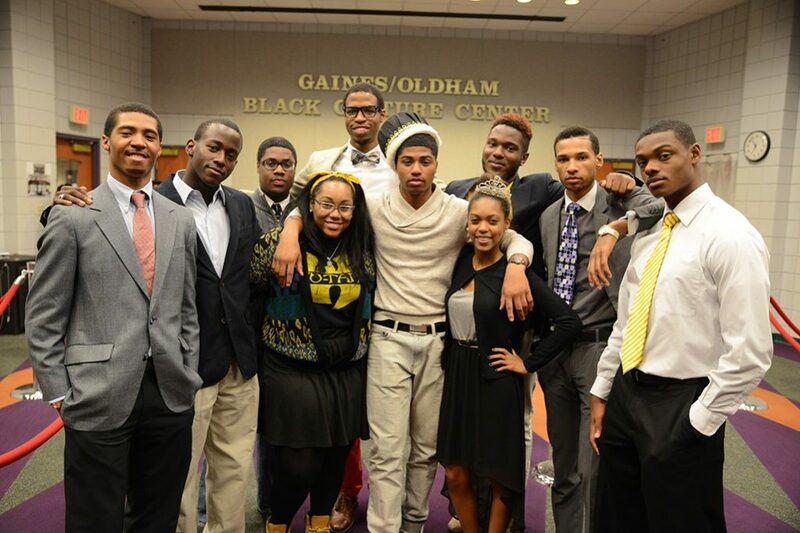 The Legion of Black Collegians is the only Black Student Government in the country. 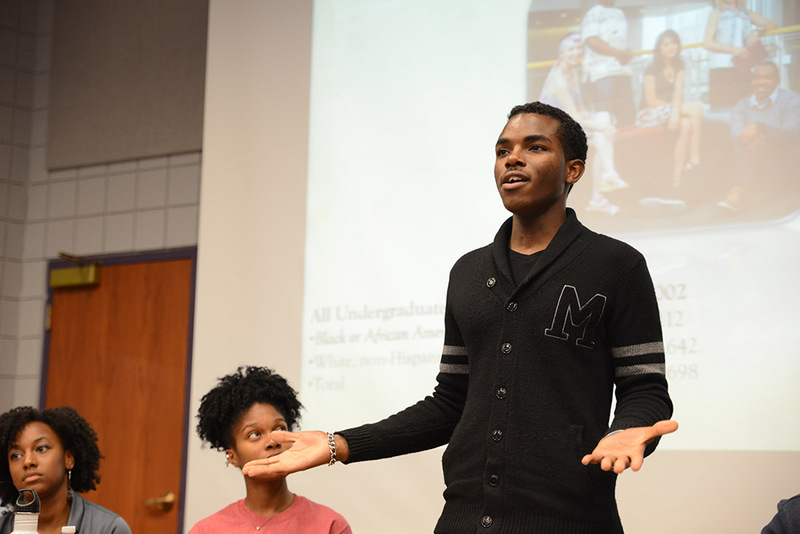 We take pride in working to develop a lasting appreciation of social, moral, intellectual, and most of all, cultural values that will uplift the Black student in the pursuit of academia, and heighten the cultural consciousness of all students in all aspects of student life. 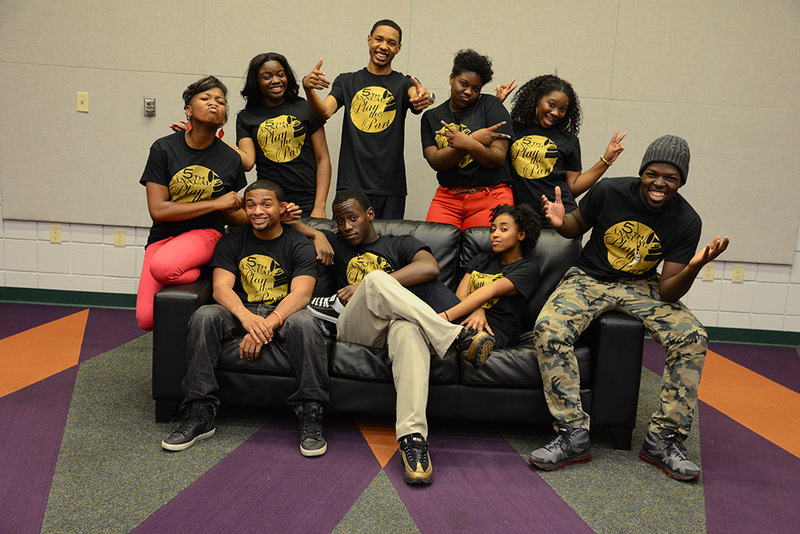 We are the leading voice on campus working to eradicate ignorance and promote positive change through education, motivation and advocacy for Black students at Mizzou. 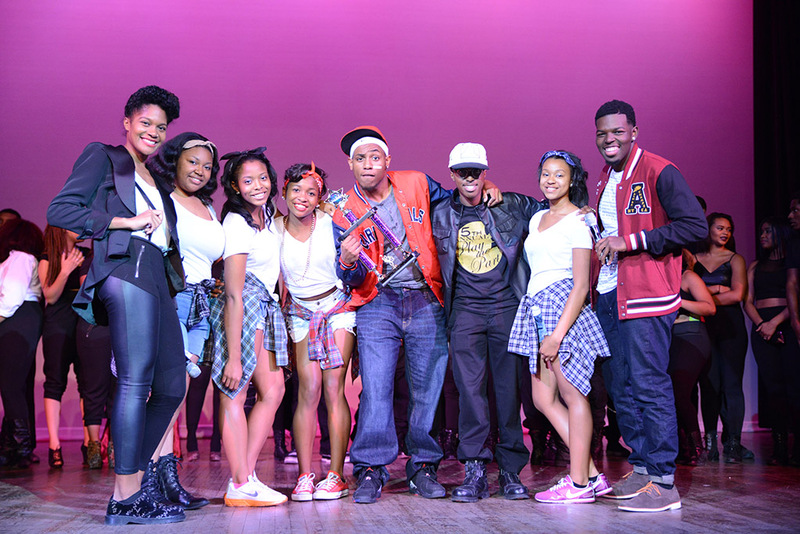 For more information about the Legion of Black Collegians, please visit http://lbc.missouri.edu. 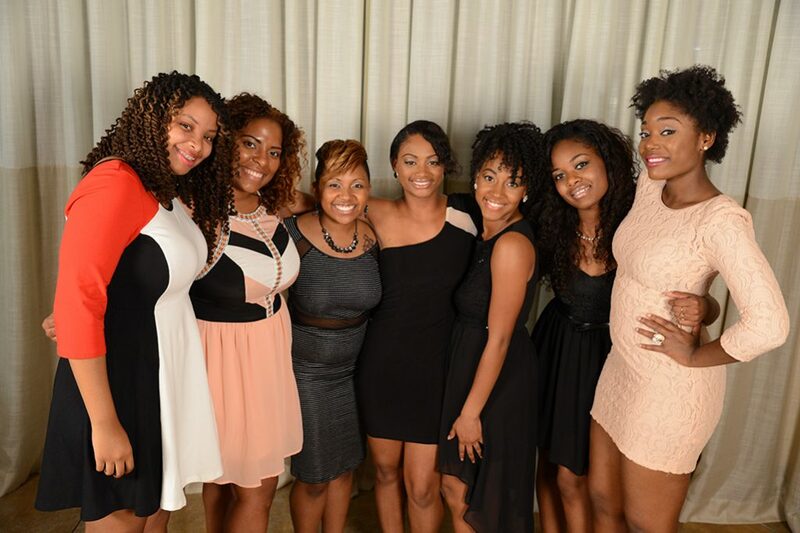 For more information on Greek Organizations at the University of Missouri, please visit http://greeklife.missouri.edu.